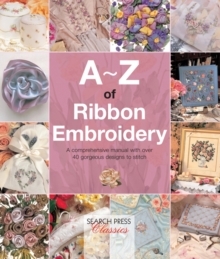 This comprehensive guide to bead embroidery features more than 30 stunning and versatile projects. 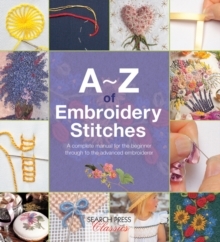 With over 440 step-by-step photographs, it brings bead embroidery within the reach of anyone who can thread a needle. 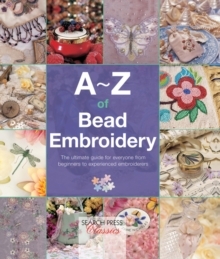 Find out how to work tambour beading, beadpoint, padded beading, how to handle sequins and bugle beads, and so much more. Discover the best tools for the task and learn to identify different beads by their size, shape and finish. 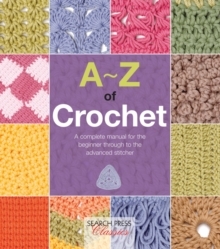 Full of hints, tips and historical insights, and all patterns are provided.